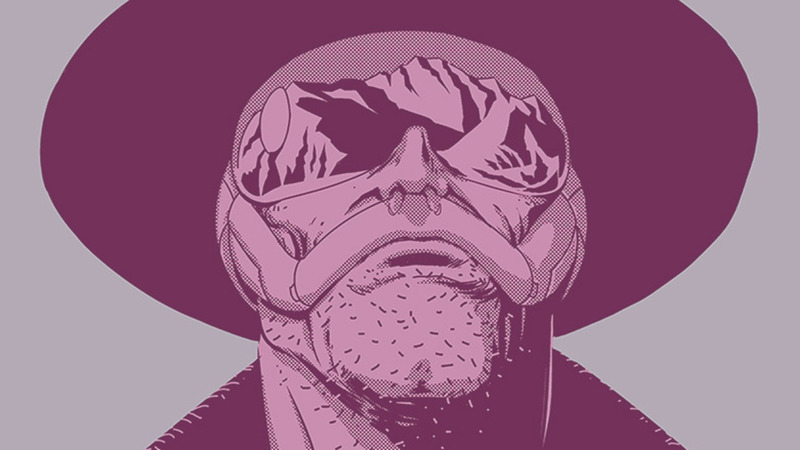 East of West is that rare breed, elusive even among sci-fi westerns which are usually in space, of Weird-West and takes place right here at home. The apocalypses has come, but not all the Horsemen are equally excited to bring about the end. Death it would seem has some unfinished business. Written by Jonathan Hickman, (who also writes The Manhattan Projects and has several times been nominated for an Eisner Award) and illustrated by Nick Dragotta, (who’s done a lot of comics, but I really only know of his work on Spider-Man) this is really science-fiction at its best. It feels at once familiar and personal as well as disturbing and alien. East of West is easily one of the most gripping and absorbing comics I’ve ever read, and currently ongoing is becoming more ever more so. So unless you’re put off by comic book violence, which this series has in abundance, I highly recommend it. I mean just look at the everyone’s rides and tell me you don’t want one. You can’t can you?